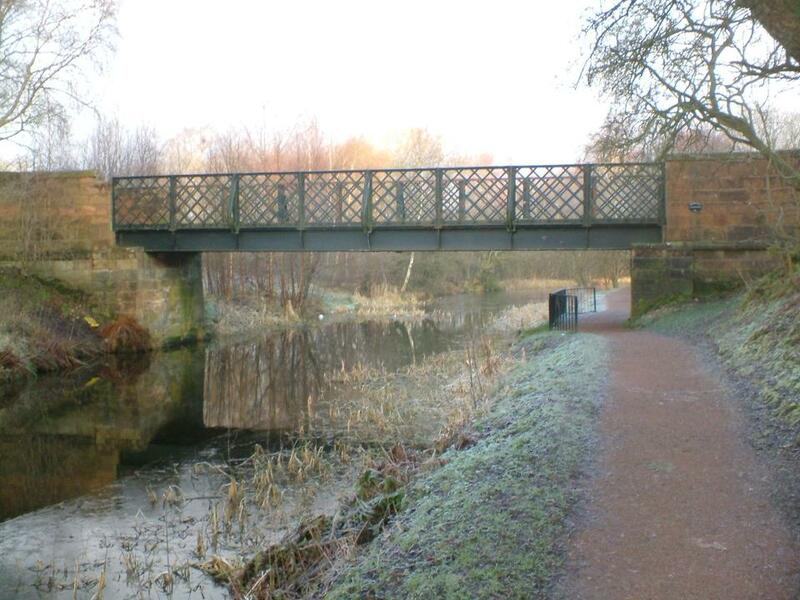 The Monkland Canal was built primarily to bring coal into Glasgow from the Monklands to the east. Construction began in 1770 and the canal was opened progressively in sections. 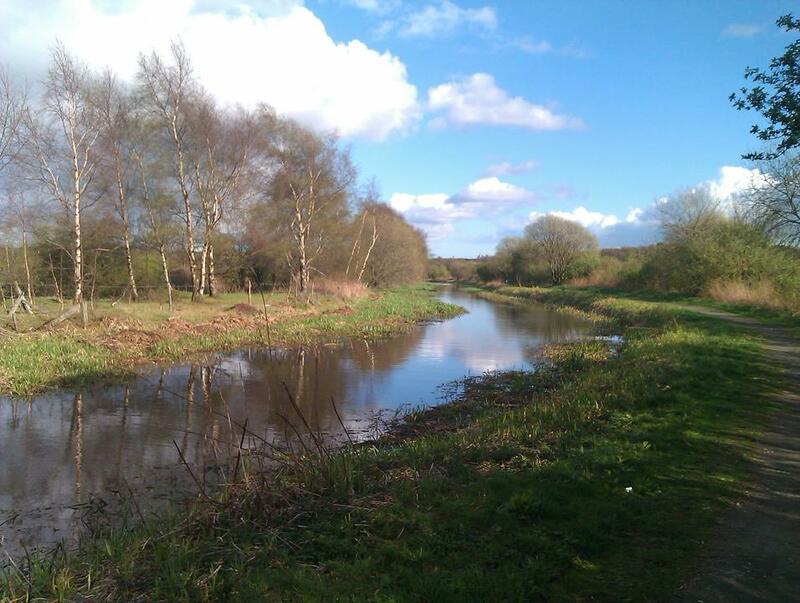 By 1791, a continuous 12 miles of canal ran from Calderbank to the Forth and Clyde Canal at Port Dundas. There were also several branches, most notably the Summerlee Branch on the north side at Coatbridge. Major engineering works included two locks at Sheepford east of Coatbridge, as well as four sets of doubled staircase locks and an inclined plane at Blackhill near Glasgow. Like the Union Canal, the Monkland was a barge canal so it wasn't able to take the large seagoing boats that used the Forth and Clyde at the time. The canal was a great commercial success and attracted high levels of use by various industries, especially coal and iron. But as with the other canals, it eventually declined in the face of competition from railways and later roads. It was finally abandoned in 1952. Most of the western end of the canal has now been obliterated by the construction of the M8 motorway, which follows the canal's old route into Glasgow. 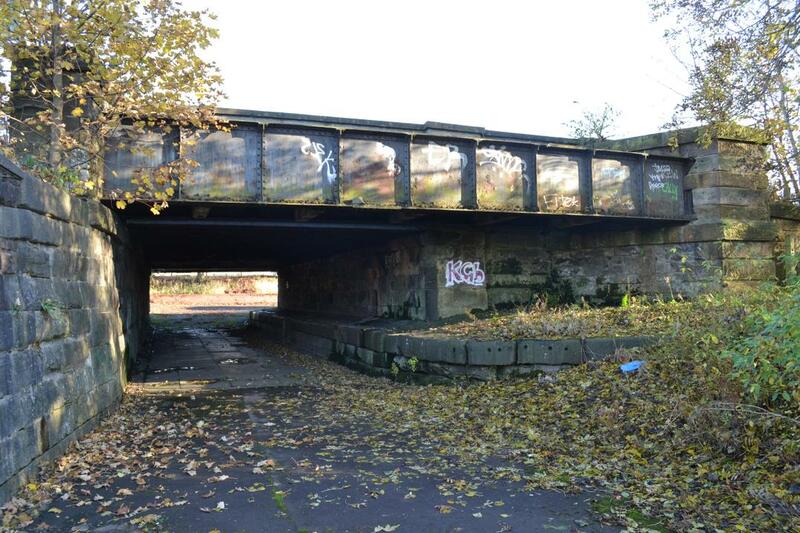 The only remnant remaining is the old Castle Street Bridge, now a rather incongruous looking pedestrian underpass near the motorway - the area has changed so much that it's hard to picture the canal running through here. The eastern part has fared a bit better: two sections (one past Drumpelier Country Park, the other at the far eastern end at Calderbank) remain in water. The stretch through central Coatbridge is culverted, but is mostly clear of development and can still be easily followed. Some restoration work has been carried out in recent years. A drowned culvert at Drumpelier was removed and a replica of the original bridge put back in its place. Some of the Summerlee branch has been excavated as part of the industrial heritage museum. There have been plans to reopen more of the canal, though nothing has come of these yet. More information on the Monkland Canal will be added in future.